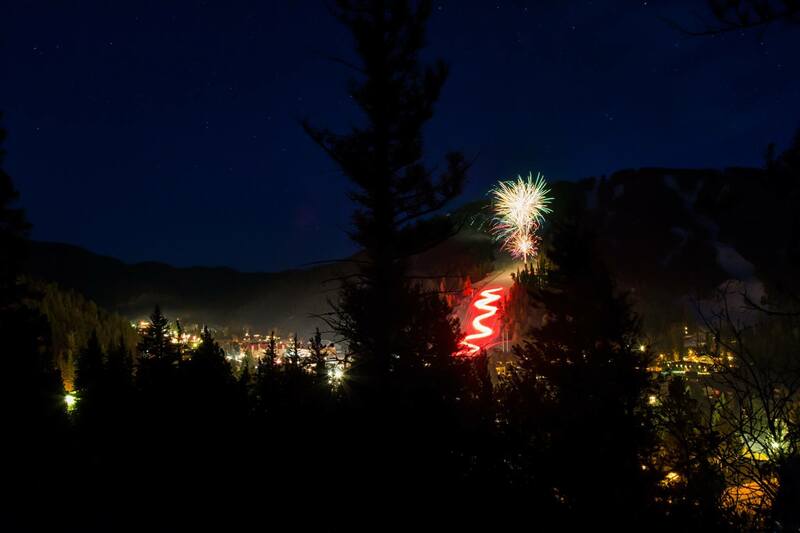 Join all of your friends and family at the Red River Ski & Summer Area's New Year's Eve Torchlight Parade. 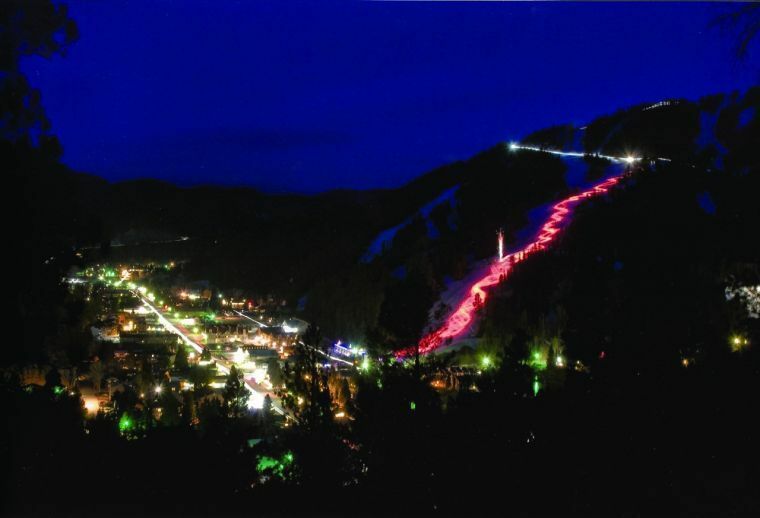 There is never a charge for viewing the Torchlight Parade which happens every Saturday at 7 pm until March 11, 2018 when daylight savings begins and after that torchlight will begin at 8 pm in the winter along with select Holidays. The best viewing is from the newly remodeled The Grill at the Lift House. Come enjoy your favorite beverage and a meal while you watch the torchlight parade and fireworks.